Kevlar and Fiberglass composite shell that offers excellent value without sacrificing performance or weight. 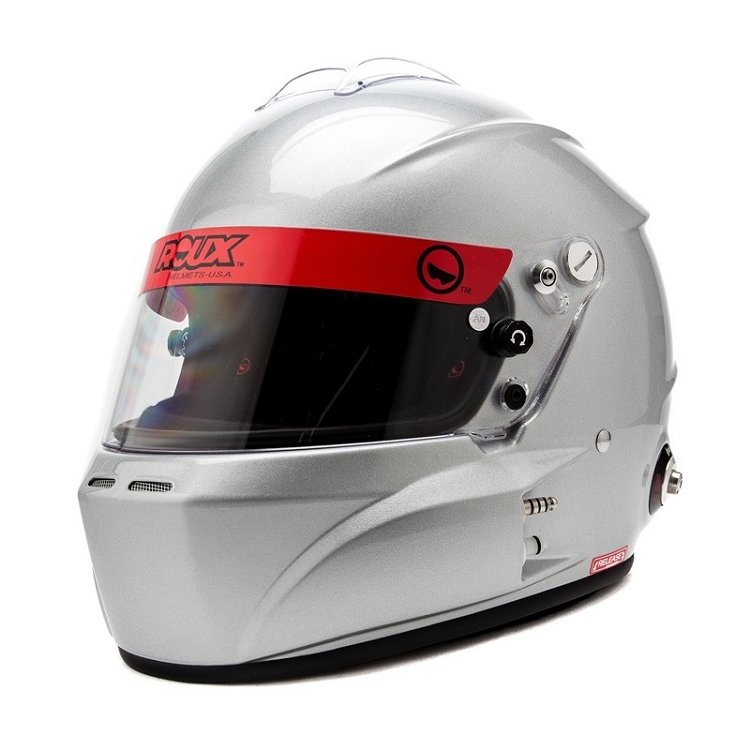 Roux Helmets debuts in the US with a revolutionary line of helmets and a bold new design. 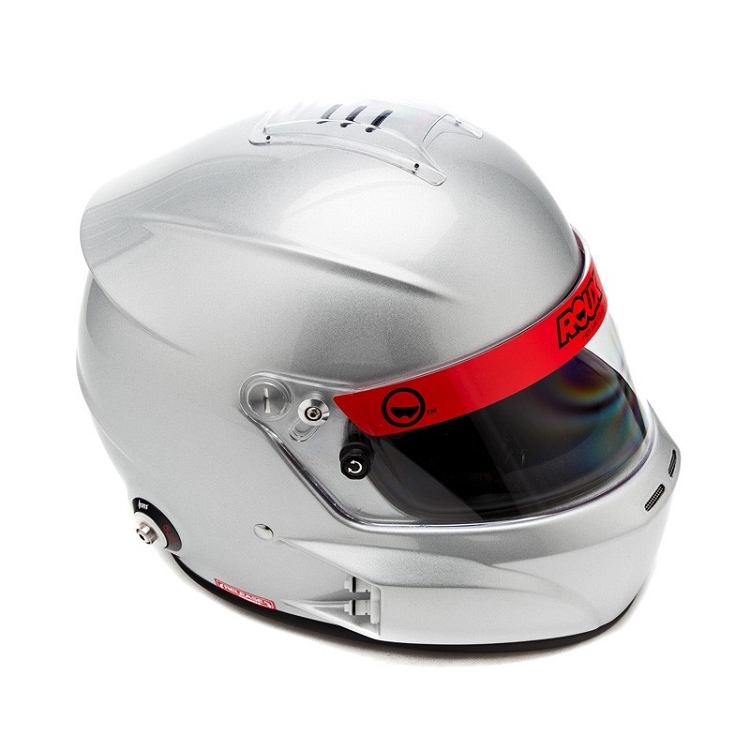 The R1-C Composite helmet features a Kevlar and Fiberglass composite shell that offers excellent value without sacrificing performance or weight. All Roux Helmets come with integrated drink tube and radio gear, complete with noise-cancelling microphone and speaker pods. 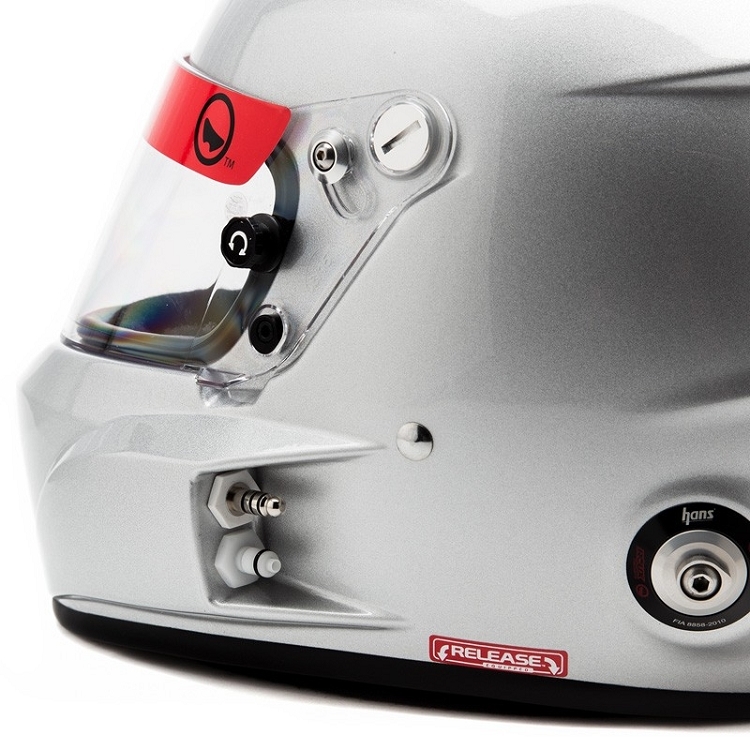 The Release emergency helmet system allows for the safe removal of the helmet in the event of an accident, preventing spinal or head injuries. The R-1C Composite adds Roux's Cool-X integrated water cooling system for superb temperature regulation in all conditions. 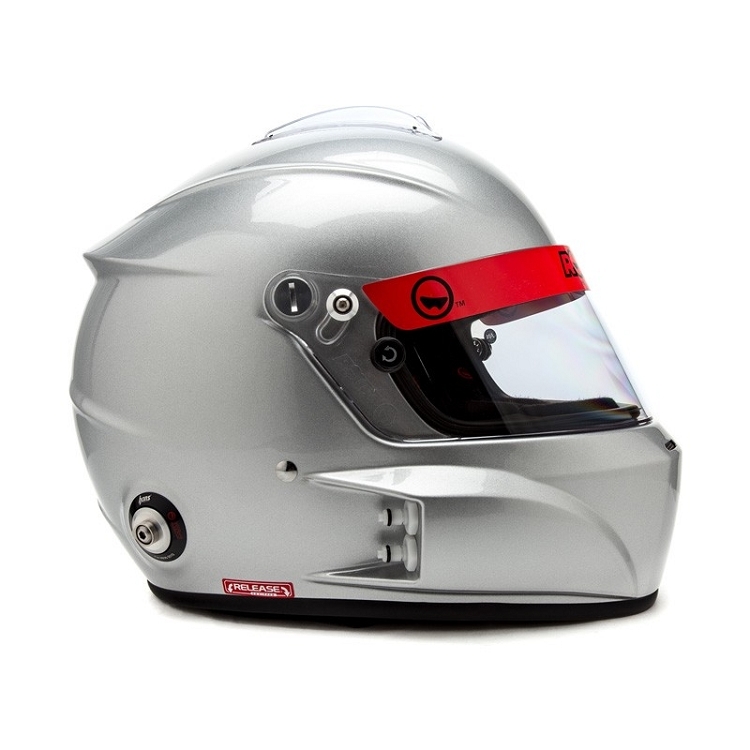 "Package includes Hans Anchors (installed), both Clear and Dark-Smoke shields, additional shield hardware, and 3 sizes of cheek pads for customizing your fit." • Built of Kevlar and fiberglass composite.